Founded in Wigan, The Heaton Group creates unique property investment opportunities for serious investors. Starting out four generations ago procuring property, land and development projects, our family run business focuses on providing high quality investment opportunities with maximum rental yield. The Heaton Group pride themselves in producing high quality developments and specialise in HMOs (home of multiple occupancy). With over 4 generationsof experience in the Greater Manchester area, we have established a highly efficient and superior property investment process, which allows our clients to benefit fully from our personal and professional service. We now have a dedicated team of property experts to guide our clients through our investment process. The Heaton Group has it’s own in-house highly experience lettings agents to provide all our investors property management services, from finding tenants to carrying out any repairs on the property. Mike Heaton and his two sons John and Adam live and breathe property development. With the addition of John’s son Joe Heaton as Director of Planning and Design, this family run business is now in it’s 3rd generation. With a dedicated team of property experts at hand, an experience development team, and a long-established in-house letting team, The Heaton Group excels within the industry. 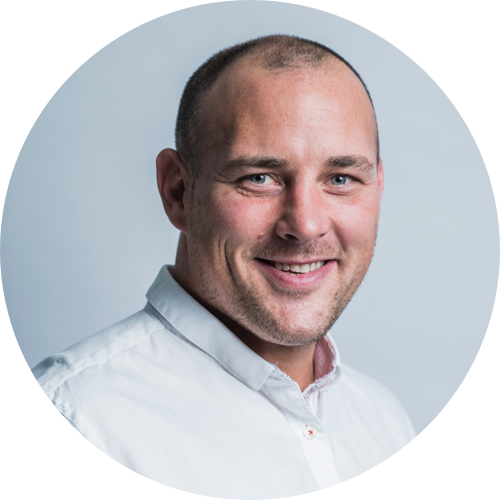 Find out morebelow about our team below. Overseas the whole supply chain from acquisition through to completion and lettings. 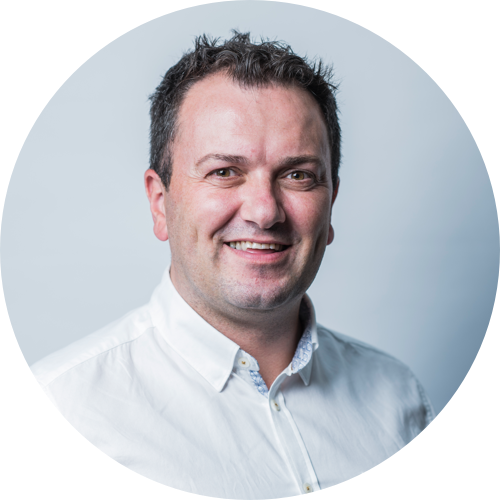 Building on client and investor relations, John seeks out key investors and ensuring all investment packages are perfectly tailored to meet the requirements and needs of each individual investor. 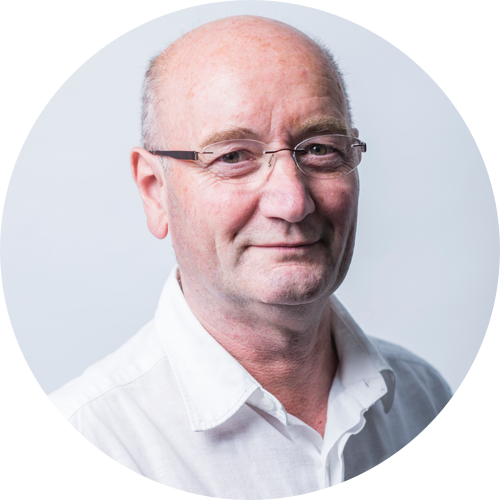 With a lifetime of experience in the UK property market, Mike is responsible for all utilities and system management of all properties. Liaising with providers to ensure correct payments and tariffs are adhered to. 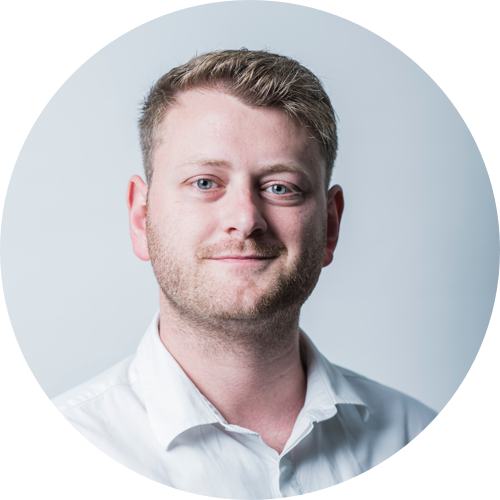 Adam is responsible for the overall management of the acquisitions cycle and all documentation required for planning. He ensures planning permission is obtained, sub contractors are effectively managed and all the whole supply chain works harmoniously. Chris deals with the legalities and finances for both HG Premier Lettings and The Heaton Group, Chris ensure investors and are successfully guided through their unique investment process. Joe Heaton: Director of Planning and Design. Eldest son of John, Joe has learnt the ropes from a young age. 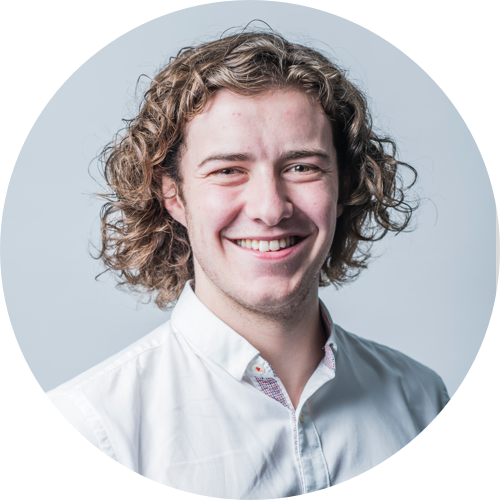 Now responsible for taking charge of analysis and data, Joe understands the factors which can determine whether an opportunity is of value. Conducting thorough investigations into specific areas to generate new business opportunities for The Heaton Group. Christian provides business analyst expertise for the Heaton Group. His responsibilities include cross functional process modelling, data analysis, report writing and technical assistance on all projects. Christian also liaises with external providers to identify and implement appropriate business systems and technologies in line with the groups strategic vision. Mick is responsible for the management and recruitment of all sub contractors. From pricing materials and tools for the jobs to obtaining quotes for development works. 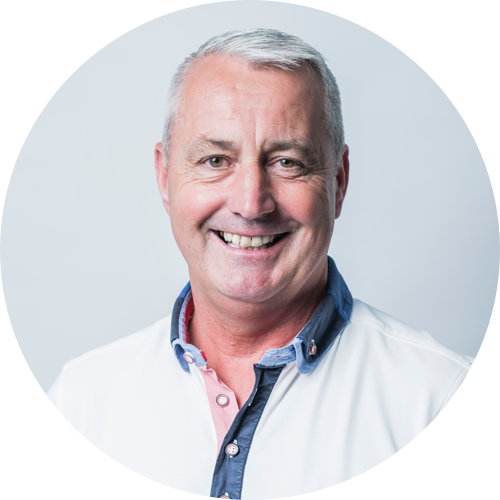 With his extensive experience in the industry, Mick ensures projects are completed on time and to a high specification. 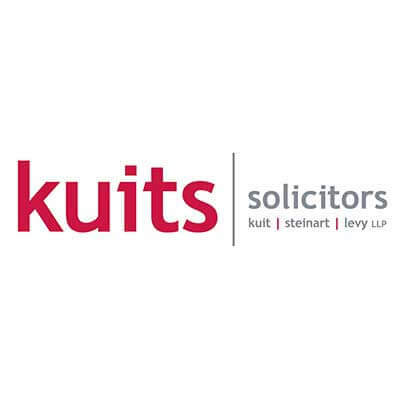 Our approach as a commercial law firm is to work closely with our clients to provide tailored legal and practical solutions. We are delighted to be working with The Heaton Group, because they, too, show a commitment to understanding the needs of their clients and providing a highly responsive and agile service. We work closely with the Heaton group to support their lending requirements across a variety of projects in the UK. In what can often be a turbulent property market, it is refreshing to work with such a knowledgeable group of people that demonstrate the highest commitment to service and professionalism . 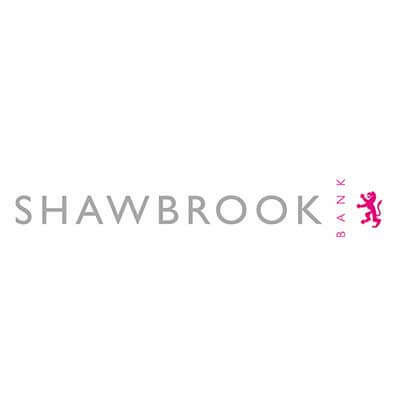 Shawbrook is delighted to have a close working relationship with the Heaton Group in their efforts to deliver bespoke property opportunities for the professional investment community, and we look forward to the future.